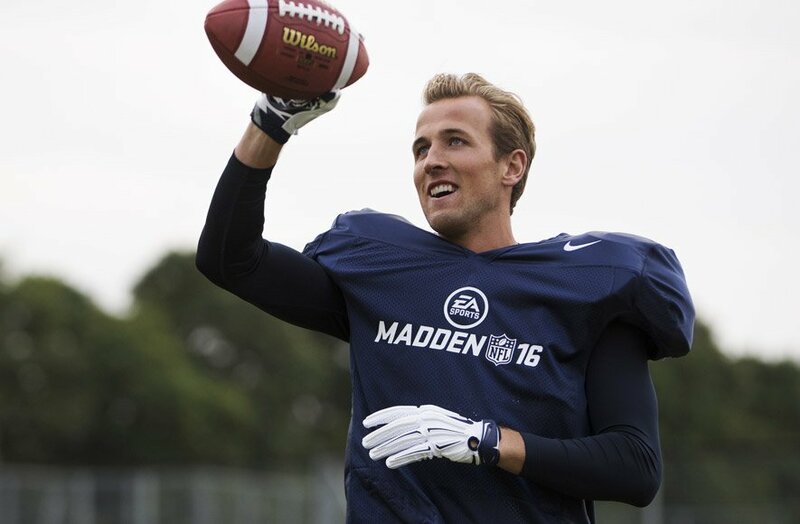 To raise awareness of the UK launch of NFL Madden amongst sports and games fans. 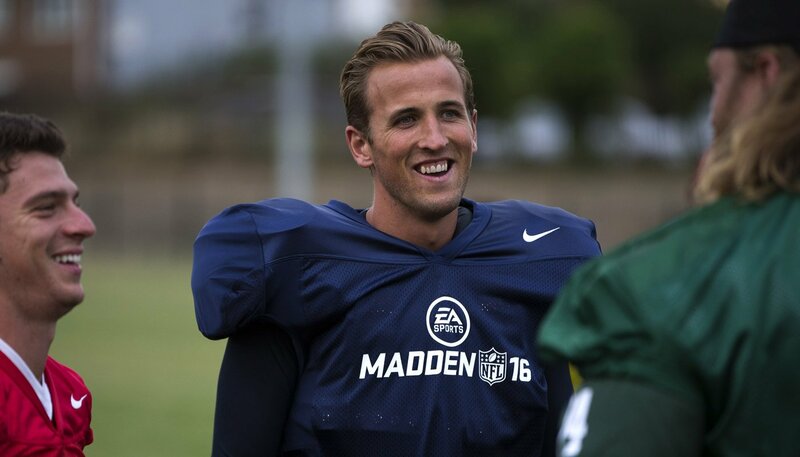 Supporting the release of EA Sports highly anticipated Madden 2016, Mojo was asked to produce a unique football vs football experience with the Premier League’s Harry Kane (Tottenham Hotspur/England) and some of the NFL’s big hitters, Cairo Santos (Kansas City Chiefs) and Nick Mangold (New York Jets). Cairo and Nick flew in to the UK to teach Harry a variety of moves from their style of football. Alongside drills, moves, passes and catches, Harry’s punting and kicking skills were put to the test. 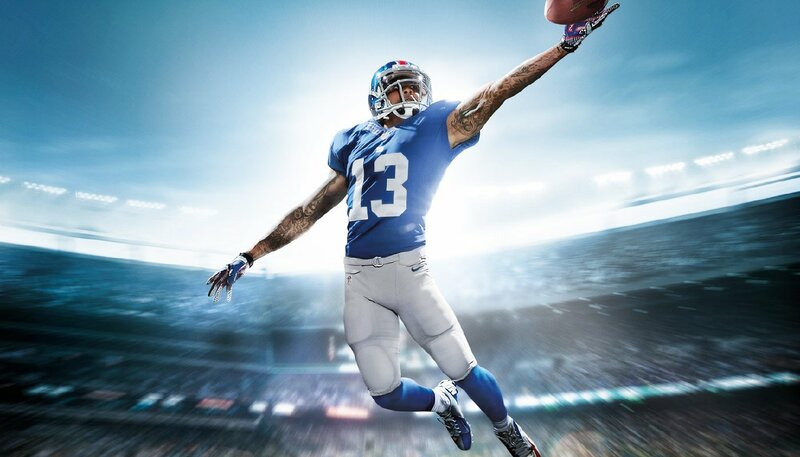 He was even challenged to mimic the famous one-handed catch by Odell Beckham which features on the cover of the game. 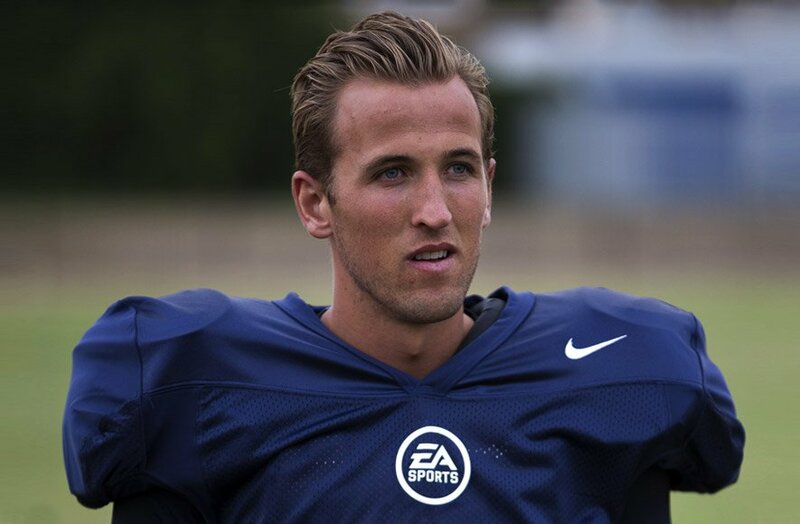 Videos featuring in game footage and highlights from the day were seeded across EA Sports social media sites as well as Zoo Magazine and Microsoft's own promotional platforms. The videos served as not only a promotional tool for the game, but were also used to educate a new audience. Extensive national media coverage across online channels and sports titles.